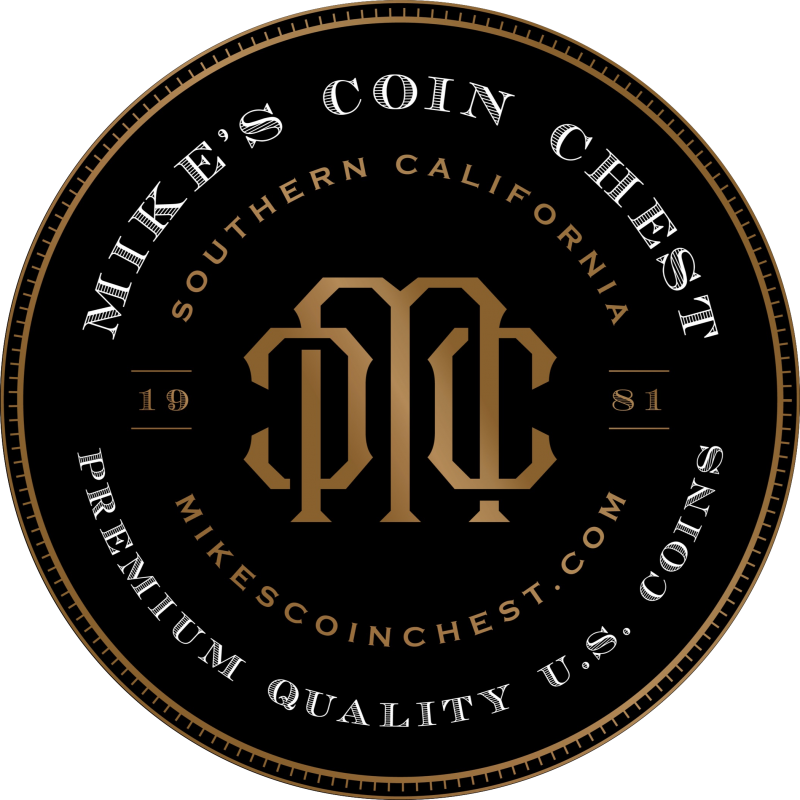 Mike’s Coin Chest only purchases coins in which we would want in our own personal collection. We are very conservative graders and buy only upper end premium quality coins for the grade. We spend many hours running around different trade shows buying only the BEST quality coins we can find. There are three kind of coins for any grade. Low end for the grade, average for the grade, and high end for the grade. High end for the grade means MS66.6 and up, which is the type of coin we look for. The coins MCC purchases must have eye appeal and nothing is bought for price.